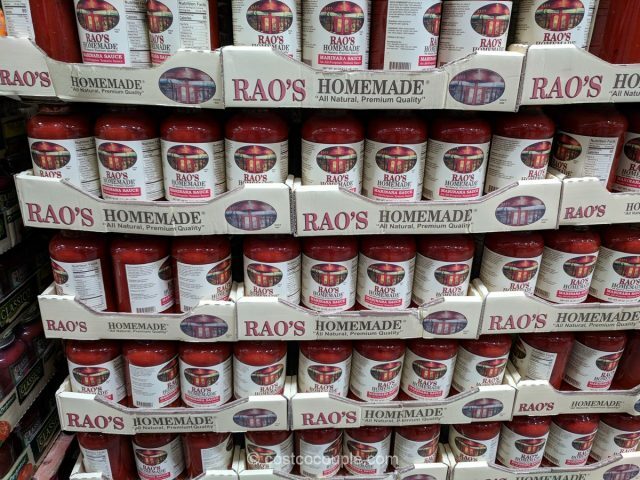 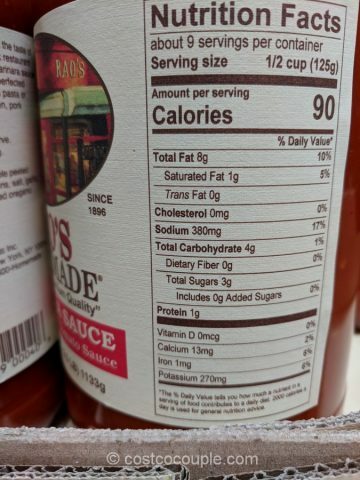 The highly-rated Rao’s Homemade Marinara Sauce has made its way to Costco! 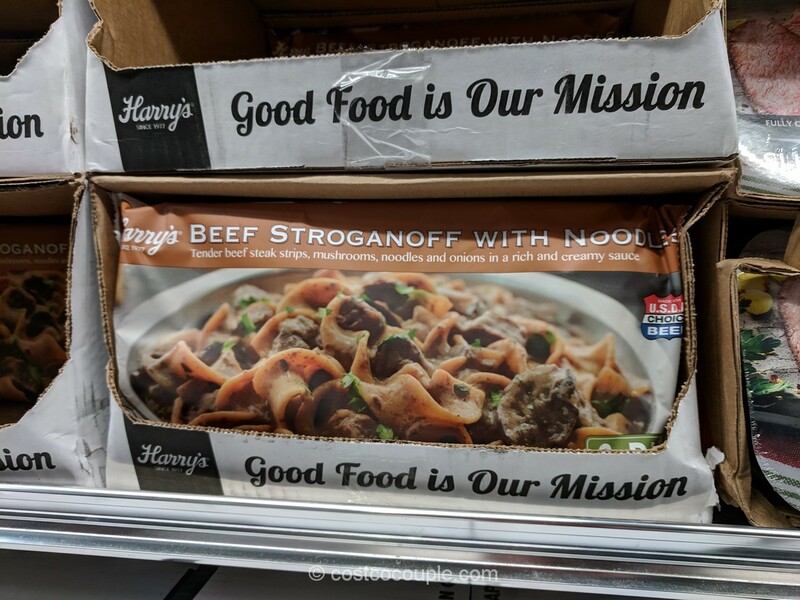 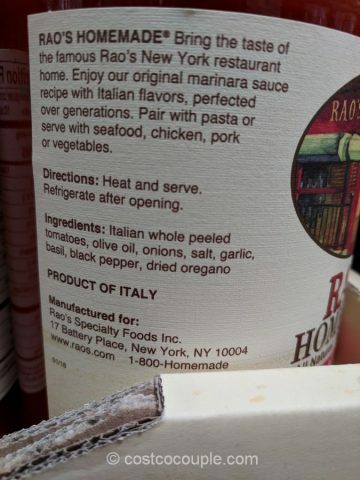 This all-natural tomato sauce is often rated #1 in taste test and is made with Italian whole peeled tomatoes, olive oil, onions, salt, garlic, basil, black pepper, and dried oregano. 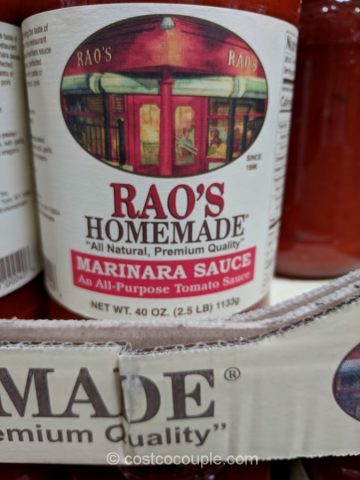 Raos Homemade Marinara Sauce is priced at $7.99 for a 40-oz bottle. 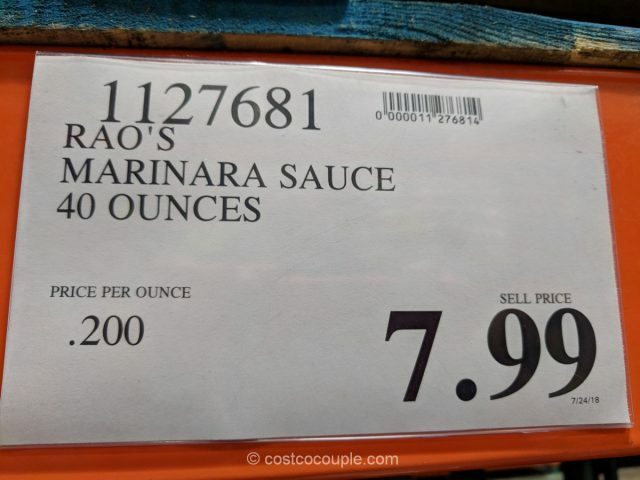 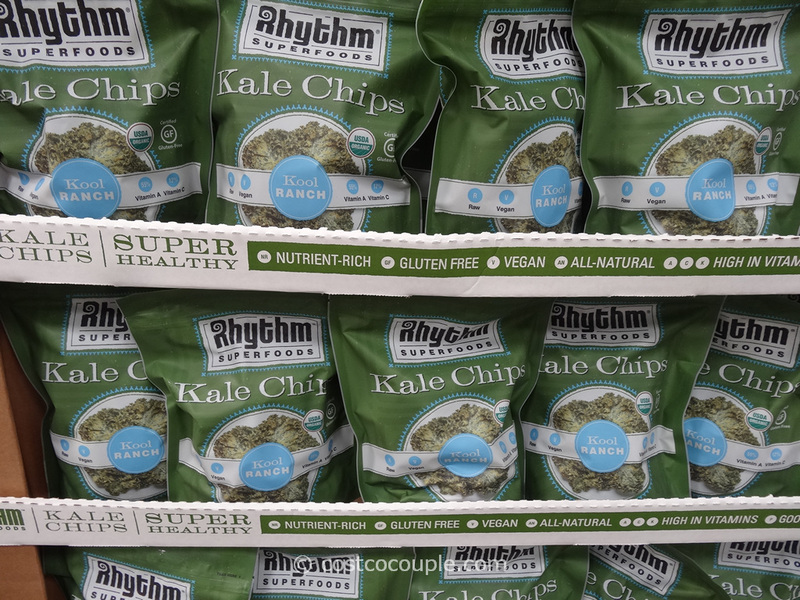 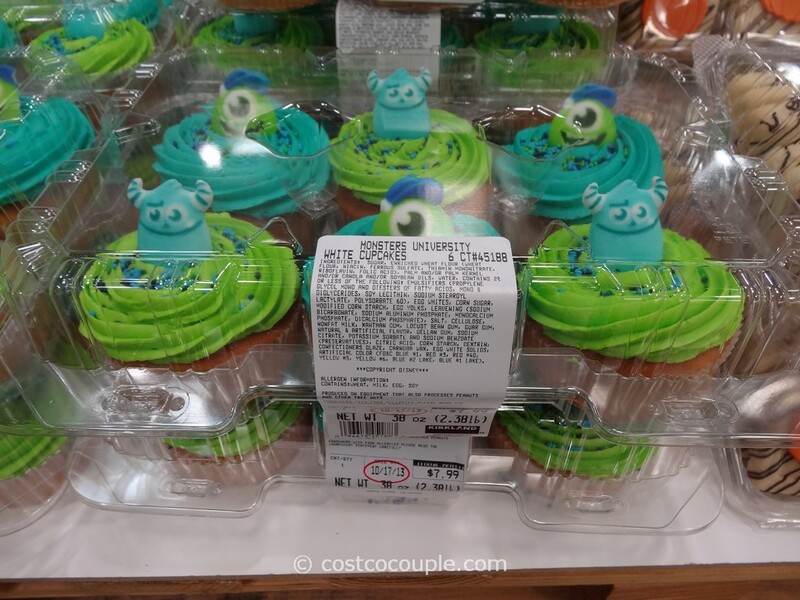 Unit price is 20 cents/oz.